Winter holidays next to the ski piste. Obergurgl-Hochgurgl at the back of the Ötztal valley lies far away from the hustle and bustle of the big ski areas and shines in all its natural beauty as the Diamond of the Alps. 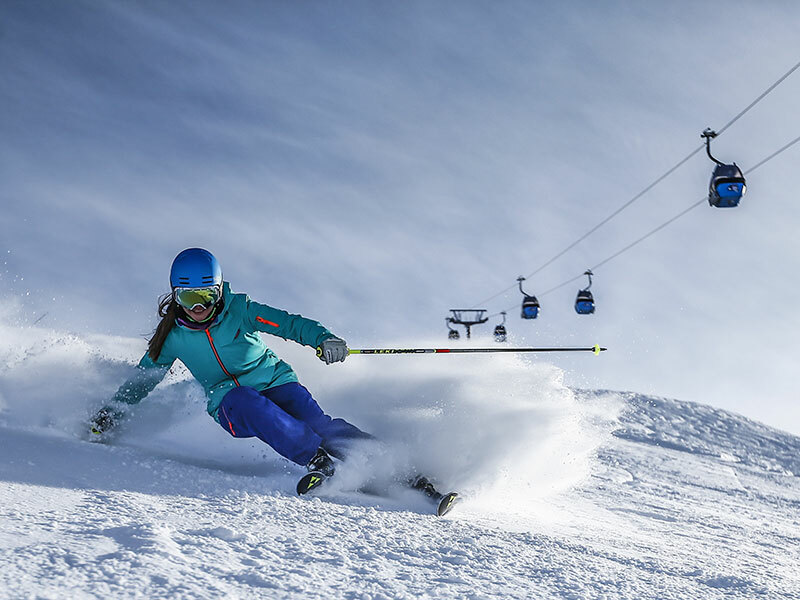 With more than 100 kilometres of pistes, the Obergurgl-Hochgurgl ski area offers snow-reliable skiing pleasures – from first turns in November snow to corn snow fun in April. And the best: Our apartments lie next to the ski piste and you enjoy ski-in ski-out convenience! 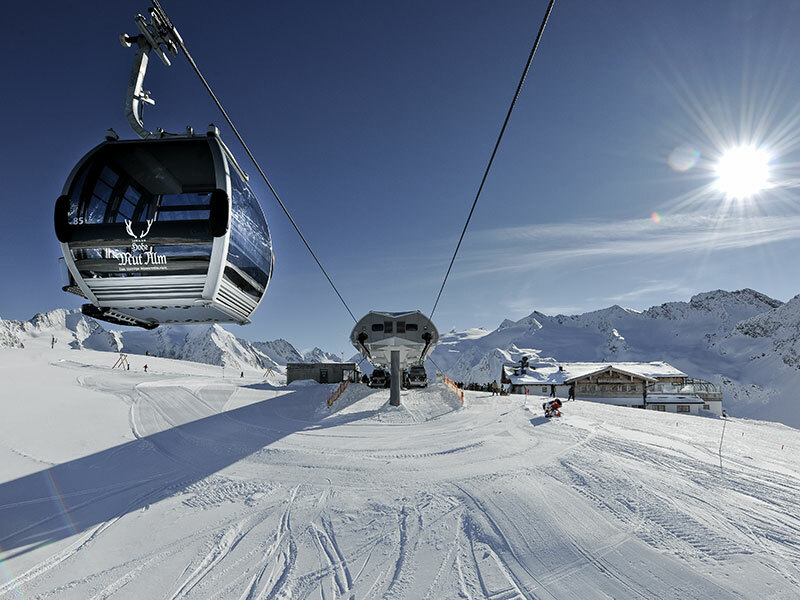 With the Ötztal Super Ski Pass you can get to know not only the resorts of Obergurgl-Hochgurgl and Sölden, but also smaller ski areas in the Ötztal. Moreover, you can enjoy winter and snowshoe hiking, cross-country skiing, ski mountaineering or tobogganing in the area surrounding our apartments. 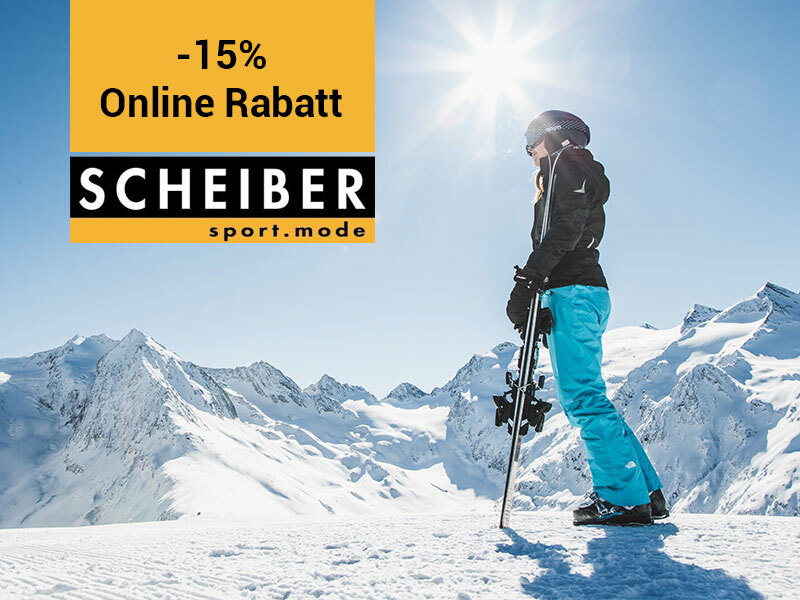 Tip: Our guests enjoy 15% discount on online ski rental at Sport Scheiber’s. Skiers, snowboarders or freeriders – at the back of the Ötztal you find top conditions on the pistes – action and fun included! With the interactive piste map you can plan your skiing routes ahead of your holidays. 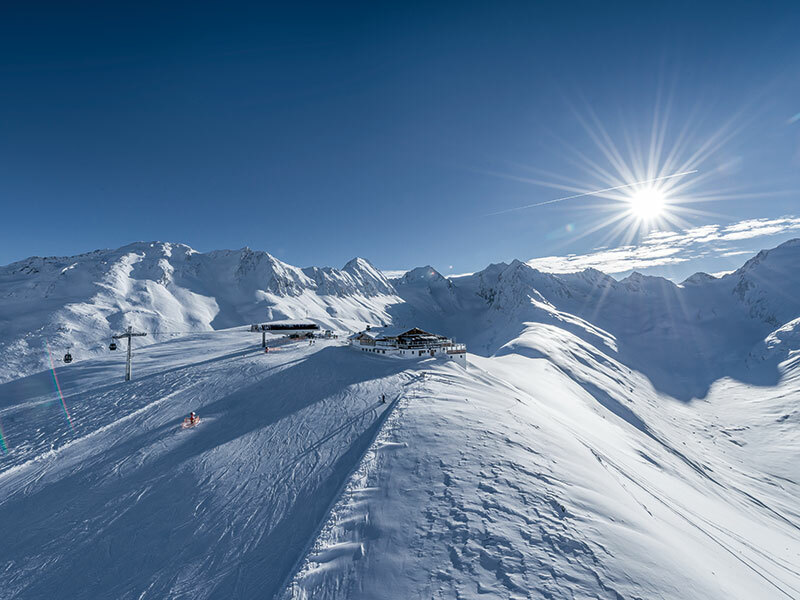 356 kilometres of pistes, 90 lifts and 6 ski areas – with the new Ötztal Super Ski Pass you have got the go ahead for all pistes in the valley. Not far away from our house you will find the Obergurgl Ski School, which offers a great program for various winter sport activities. at our partner business, Sport Scheiber. 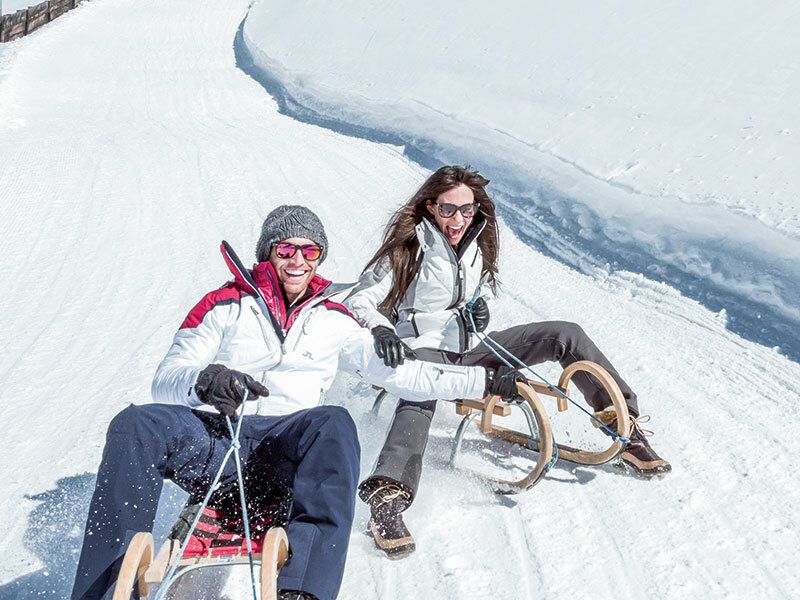 The 3km-long natural toboggan run in Hochgurgl has been awarded with the Tirolean Seal of Quality for natural toboggan runs.